At the Hammonds’ original sentencing, ... See More the judge noted that they are respected in the community and that imposing the mandatory minimum, 5-year prison sentence would “shock the conscience” and be “grossly disproportionate to the severity” of their conduct. As a result, the judge imposed significantly lesser sentences. 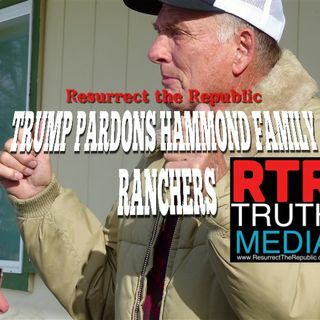 The previous administration, however, filed an overzealous appeal that resulted in the Hammonds being sentenced to five years in prison. This was unjust.